Winter is on the rise, in Trollhättan is already snow. Times are getting colder, at least for the coming months. Blog intern. 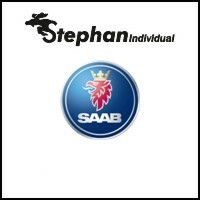 The "I love Saab" revival. 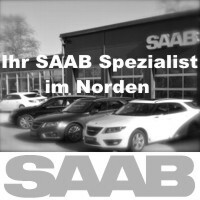 SAAB Fan Shop. Saab 9000 CS Aero. 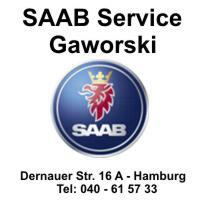 As German first delivery comes from the Dutch model car manufacturer NEO the Saab 9000 CS Aero. 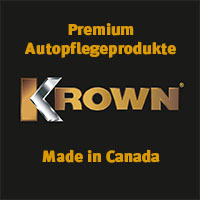 True to style with sunroof and 16 inch rims, which are in great demand among Saab 9000 fans in real life. 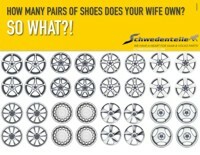 These rims are traded on the Internet and also in the Saab Parts similar 16 Zöller for the 9000 are available again. 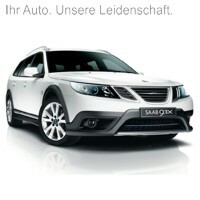 The delivery of the new Saab book "Saab - The Path of a Cult Brand" is now eagerly awaited. Today, the first copies arrived with us. Of course I had to look immediately into the book, there is no waiting. 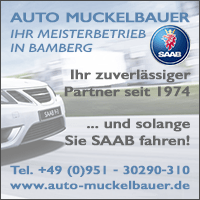 The first impression is very good, the book is lovingly designed and the history of Saab is discussed to the present day. Carnival, Carnival or Carnival rages in Germany. Depending on which region you live in the "fool's egg" different names. Our own Saab fooling party continued in the hangar this weekend as well. 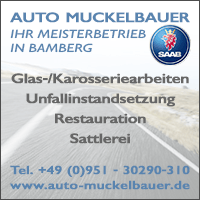 Since we are waiting for spare parts for our Saab 9000 CS, which is now licensed with season labels, we used the time and "finalized" Achim's 9000er in the interior. 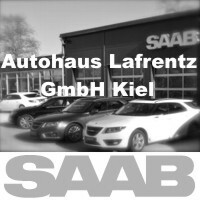 Our Saab Hangar is now in operation and the first Swedes moved in. The number of residents is still manageable. 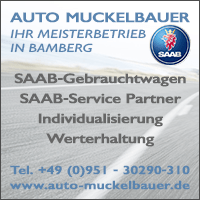 Three Saab 9000 have left their garages, two more Saabs wait until spring and then complete the Scandinavia gang in the hangar. 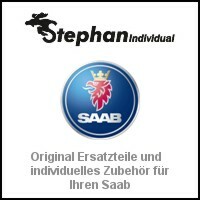 While we are working on our Saab Classic collection for the Saab Fan Shop, news reports about Saab are coming from Sweden. Actually, we have enough of the economic stories, but they are just one of them. Originally supposed to 30. In November, a report by the Saab administrators will be submitted to the District Court in Vänersborg. 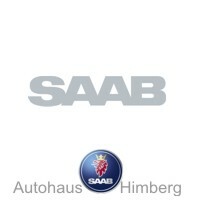 Can you tell the complete story of the Saab car division on 272 pages? It's a challenge, but you can do it. Or rather: Lance Cole can do it. 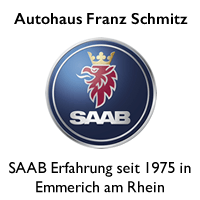 His latest Saab book, this is his second publication on Saab, tells the story of automobile production from its beginnings to current events in the summer of 2012. 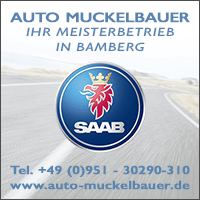 New to the Saab Fan Shop is the Saab 9-3 Cabriolet. 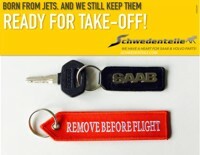 Produced by Saab Expressions and actually sold out for a long time, we have secured a few copies for the fans.